Jim Verrastro, senior partner at Spadafora & Verrastro, LLP, concentrates his practice in personal injury and negligence law. Jim has extensive trial experience and is the driving force behind the firm obtaining $1,000,000.00 settlements and verdicts. Jim concentrates his practice in the trial of personal injury, negligence and defective products. 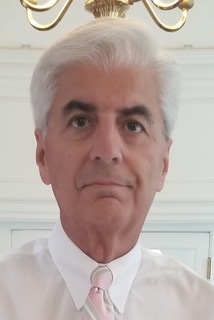 A 1974 graduate of the University of Buffalo, Jim has lectured on legal and medical problems associated with a "traumatically brain injured person" and is member of the New York State and Erie County Bar Associations. Jim has served as a Confidential Law Clerk and Assistant District Attorney. Jim is a lifelong resident of Western New York. Jim's goal is to fight for the rights of clients who have been wronged to achieve a positive change in their lives and those of their families.